Janis Tate now at Nature’s Way! Experience, Confidence and a rich skill-set describes what Janis brings to Nature’s Way. Janis is a graduate of Arbor Institute of Knoxville and is the founder of Tate’s Healing Arts Center in Mesa Arizona. She is the only Certified Esalen Practitioner in Tennessee. Janis is also a Reiki Master and a Certified Yoga instructor. Her Speciality is Esalen Massage. Known worldwide, Esalen Massage is a unique, holistic style of bodywork which focuses on the whole person. People who have experienced Esalen Massage agree that it is an extraordinary form of bodywork. This unique style of massage integrates the whole body with long strokes, blending wisdom and techniques from other cultures, and weaves new concepts of subtle energy with bodywork. This form of massage leaves the receiver feeling relaxed, nurtured and in a state of well-being. Practitioners integrate an understanding of energy, structure and soul to be able to build a powerful connection that can release daily stress patterns, calm the mind and nourish the body. 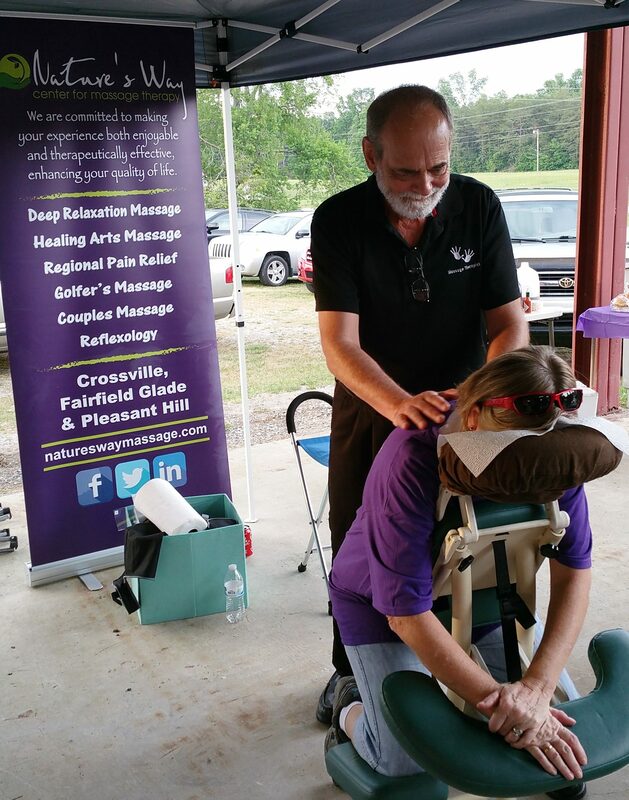 Janis recently returned to Crossville and we are proud that she chose Nature’s Way to practice. Nature’s Way is the resident to the only Certified Esalen Practitioner in Tennessee. Text (931) 335-2866 Now to Schedule this unforgettable massage Experience. There is real wisdom in stillness. It lets us look at ourselves through fresh eyes. It helps us to remember who we are. The inner stillness of the quieter practices of Restorative and Yin Yoga give you time to really examine how you are doing. It’s not a weakness to slow down our lives. It’s actually a strength because in the West we have taken away many of the natural pauses in our daily lives. We pay a high price for it. There are many new diseases that are known and confirmed to be stress related. Many of us have forgotten how to unwind. Or worse yet, were never taught how. We are now more human “doings” than human “beings”. The most important thing we need to learn or relearn is the pause. All the organ systems of the body benefit from deep relaxation. 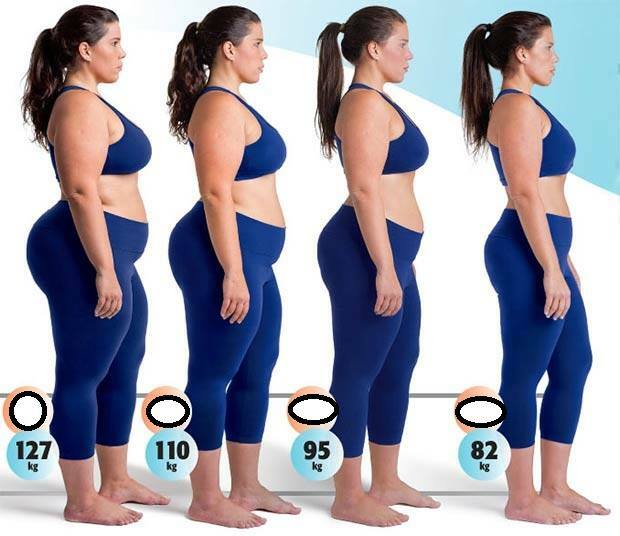 A reduction in blood pressure, serum triglycerides and blood sugar levels occur. The practice releases tension on a physical, mental, and emotional level. We begin to develop and refine awareness. With this newfound awareness, we can begin to more carefully choose how we live our lives. We begin to find delight in pausing. We begin to understand that relaxation is an art. An art that promotes inner peace, soothes the nervous system, improves our memory and increases mental clarity. So what can you expect from a Restorative Yin class? Restorative poses are not active poses but shapes the body is held in by the use of blocks, blankets and bolsters from anywhere to 5 to 20 minutes. There is almost a floating sensation as these shapes emulate some of the more active poses found in flow classes. Yin poses target the deeper connective tissues of the body such as the joints, tendons, ligaments, and fascia. These poses are also held for about 3 to 5 minutes but there may be some sensation accompanying them. Variations and modifications are offered for both Restorative and Yin to meet every student’s needs. Because of the slower nature of the practice, it takes on a very meditative quality. Pranayama or breath awareness practices are also included. The class concludes with Savasana which seals it all in. The pose that helps us learn to let go or die to things holding you on an emotional or physical level. As a teacher I often hear people say “I’m just too stiff to do yoga.” You, my friend, are the ones who need it the most. To learn more about Dianne Cecchett or Yoga Classes click here. Register to win a free Massage. Save $20 on 60 or 90 minute gift certificates. Save $200 on a lifestyle package. Enjoy a free session on the ZAAZ; groundbreaking NASA FITNESS technology that is sweeping the nation! Tour our new 200 square foot facility with four massage suites and a yoga studio! For additional information, call or text Terry Owens at (931) 335-2866) or Click to email. To honor the work that Charities do, in 2012 the United Nations decided to nominate an annual International Day of Charity as an official day of recognition and celebration. The reason the date was chosen is because it is the anniversary of the death of Mother Teresa of Calcutta. Here in Cumberland County we have dozens of important charities that rely on citizens for ongoing service to our community. Hosted by Wyndham, all proceeds go to the Children’s Center, a short-term facility for drug endangered, abused and at-risk children. The Threads of Hope Collection truck will be on site to take donations. Nature’s Way will be giving massages for donations and massage gift certificate door prizes, and hopefully prize winning chili. Join us for lots of fun and food for a great cause! 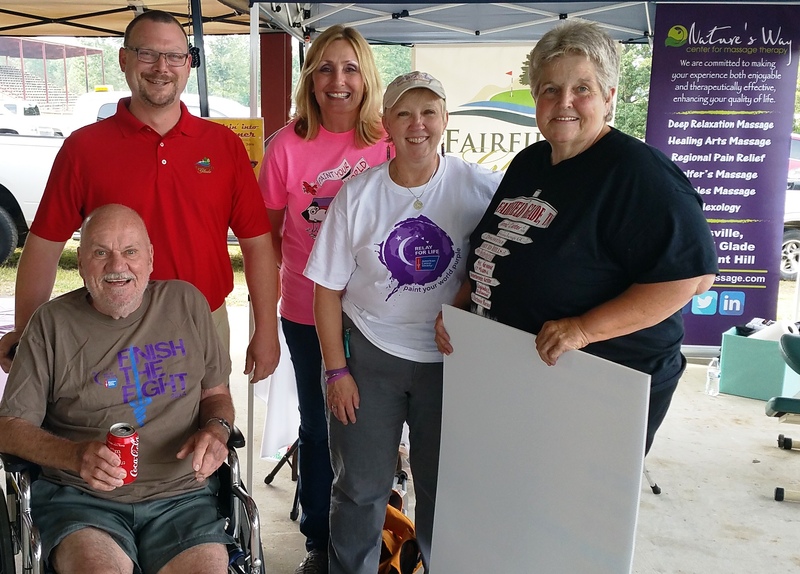 Fairfield Glade Community Club representatives had a booth at the 2016 Cumberland County Relay for Life last Friday.
. Most of us know someone or has a family member whose lives are affected by cancer. It heart warming to be around both survivors and supporters for the cause of offering hope. To Learn more about Cumberland County Relay for Life click here. Patty Albin will show you how she transformed Her body with customized fitness training and a change in diet. See before/after of Patty’s transformation here. Classes begin Monday June 6th, Wed June 8th and Friday June 10th and will continue weekly. The hours are from 8:00 to 9:00am. The Location is Nature’s Way Massage at 3996 Peavine Road, Fairfield Glade, TN. Class Size is limited. Call (931) 335-2866 to Register. For program information, call Patty Albin at (931) 287-3654.